the Andes with her Australian missionary parents and 4 years old brother. Matica has a growth disability. She is very small, smaller than her little brother. Because of her condition, the local villagers reject her and she doesn’t have any friends. She feels very lonely. 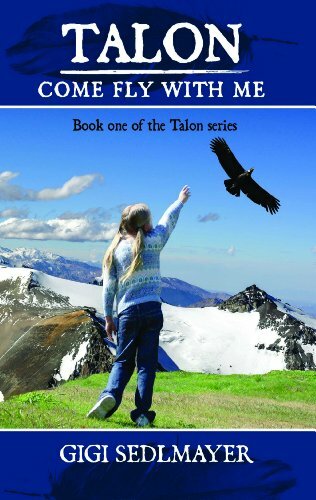 Matica’s mom says that every bad situation presents a gift, but Matica has a hard time figuring out her gift. Then, she meets Tamo the condor. She tames him, or maybe it’s the other way around and Tamo tames Matica. Her love for the huge birds paves the way into the local community hearts, and finally, she realizes the benefits in being small. This is an amazing story about friendship and kindness. Matica is such a strong character. I’m sure she can be a great role model for every child who feels different and rejected.